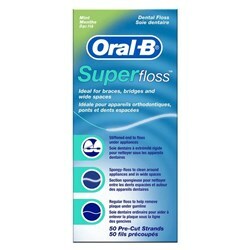 The Oral-B CrossActionPower Soft has many exciting features for users of all types. You can extend the lifetime of your Oral-B CrossActionPower Soft with the purchase of a FactoryOutletStore Factory Protection Plan. 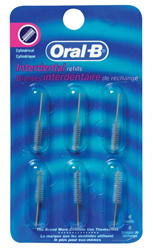 See the Oral-B CrossActionPower Soft gallery images above for more product views. 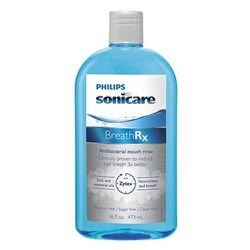 FactoryOutletStore stocks a full line of accessories like BreathRx Antibacterial Mouth Rinse, BreathRx TongueScraper, and BreathRx Whitening Toothpaste for the Oral-B CrossActionPower Soft. The Oral-B CrossActionPower Soft is sold as a Brand New Unopened Item. 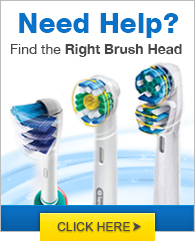 Easy to maintain and care for;brushes are nice and soft easy to change out no hassles whatsoever. 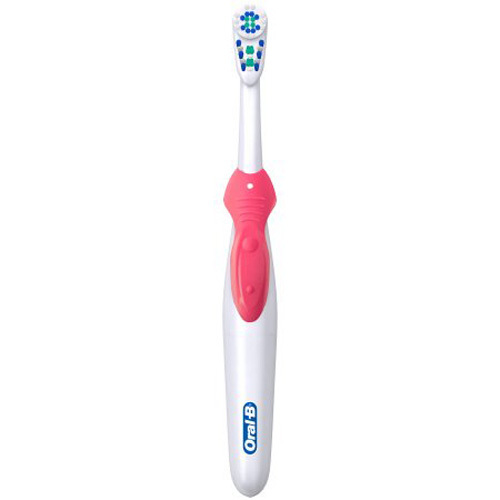 Ultra thin, comfortable & Softgrip handle of my Oral-B CrossAction Power (Soft) Toothbrush makes it very easy to hold the brush early in the morning, when I'm half asleep. I've had the same rechargeable Cross Action brush for 10 years, and the only reason I'm having to replace it, is because the rubber covering over the on/off switch has worn off!! Best toothbrush I've ever had!! 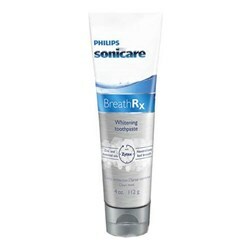 My Oral-B CrossAction Power (Soft) Toothbrush easily whisks away plaque & helps me maintain a clean & healthy teeth.